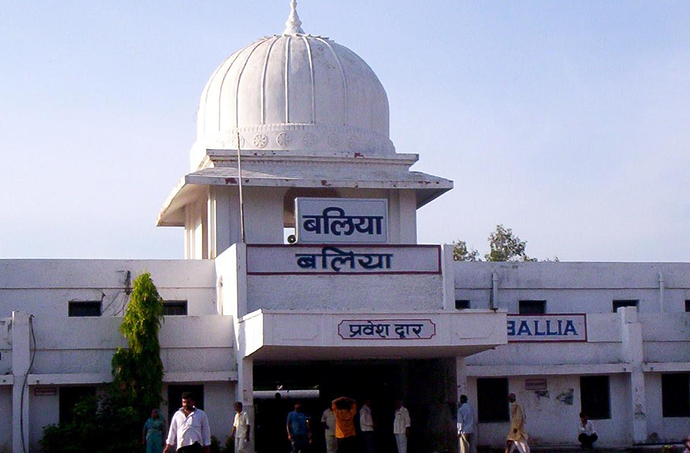 On which platform does the train Sadbhavna Exp arrives in Ballia station? which platefrom sadbhavana exp coming in balia. The train 14016/Sadbhavna Express usually arrives on platform number 2 at Ballia station.